A big congrats to Google’s Andy Rubin announcing this morning via a Google+ posting that Android activations eclipsed 3.7 million during Christmas weekend. 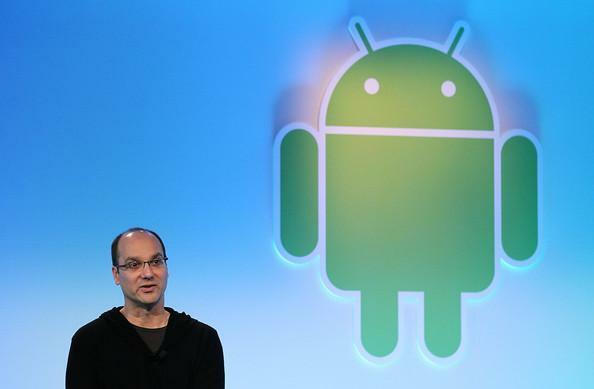 Stated another way, between December 24th and 25th, Android saw a whopping 3.7 million Android devices activated. “There were 3.7M Android activations on 12/24 and 12/15. Congrats team-Android.” The boom in Android growth has also led to the Android Market passing 10 billion downloads earlier this month. These numbers were boosted by big areas of growth in South Korea, Sweden and Spain. Google has seen incredibly impressive growth in the Android platform over the past 16 months going from 200,000 activations a day in August 2010, then hitting 500,000 activation in June and as of December 21st, hitting 700,000 activations per day. Android does however remain behind the iPhone in terms of average apps per device with just 53 apps against the iPhone’s 83. Pretty good stuff Andy, something to keep you smiling into the New Year. I still wonder of those numbers, does it include Flashing custom ROMs and Hard Reboots, sense they require Activation every time one of these are done? 3.7 million Android devices and 4.2 million iOS devices. Yup and one of them was my Honeycomb Springboard…. I was one ot them. I finally broke down and bought the samsung galaxy s2. I was going to wait for the s3, but Best Buy had a great price on it. I know some people say Android is hard to learn.. Maybe if your 5. I had a Nokia bar phone. Did nothing except phone calls and had to text with the keypad. It was the dumb phone of the dumb phones. I have found the Galaxy S2 very easy to learn and I have taken no tutorials. It is amazing what you can do with it. Yeah Andy, before anything else please push the update on our 4.0.3 so the bugs and battery issue can be solved on the nexus s. This is the longest wait for a freaking fix hurry up!